Earlier this week, I was nominated by the lovely ‘A Drop Of Black’ for a Sunshine Bloggers award. It wasn’t really until I started blogging that I started to read blogs, which is admittedly quite strange, especially since I love reading. I am so happy that A Drop Of Black nominated me for this award because it is a great way to share with you all the blogs that I really like. 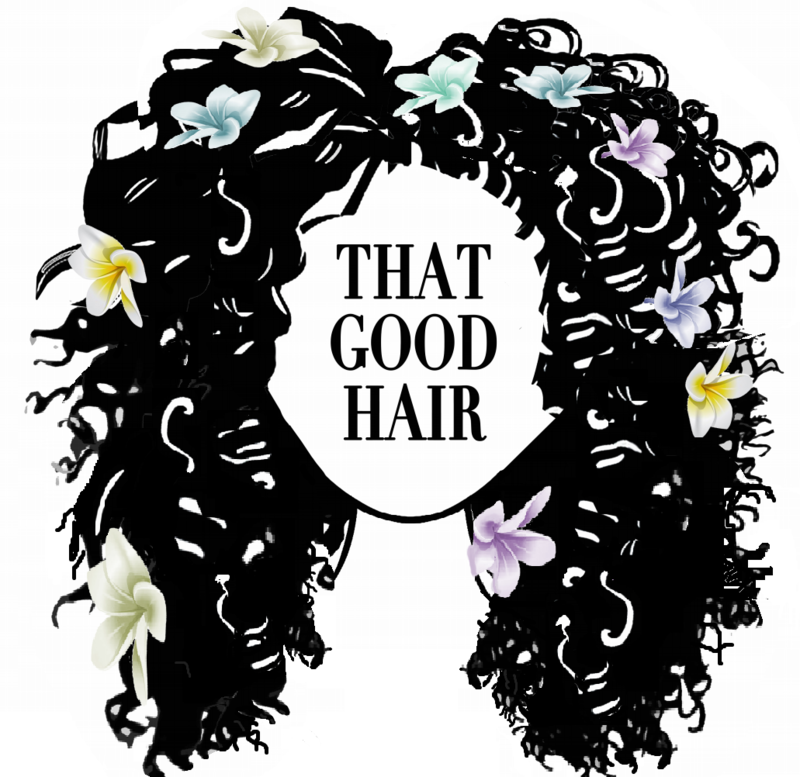 This is also really fun and different because I only ever write about curly hair, so this post can give you a chance to get to know me better. Nominate 6-11 new blogs to receive the award and write them 11 new questions. 1. Have you ever met someone famous? If not, who would you love to meet? I have met a few famous people in my time. I went to a performing arts high school so managed to see a few recognisable faces. (Naomi Campbell and Amy Winehouse went to my school.) My most memorable famous encounter was with Holly and Fern in Primary school. They were doing autographs at the Game store in my area, so myself and my friend went and got posters and pencil cases signed. 2. If you could instantly master one skill, what skill would you want to learn? I’m not sure if memory counts as a skill, but I would love to have a perfect memory. A photographic memory even. I am extremely forgetful from time to time and feel like this would just transform my life. 3. What is your favorite quote? Why? I have one but I don’t remember it. Ha ha ha… Probably anything said by Maya Angelou, she is so inspiring and I love her autobiographies. One quote in particular is…”My mission in life is not merely to survive, but to thrive; and to do so with some passion, some compassion, some humor, and some style.” I am a very passionate person and I tend to put my all into what I do so I think I try and live by this quote. My favourite tradition with my family happens on New Year’s Day we sit down and write a plan. This might sound strange but it’s actually really nice. We plan what we want to happen in the following year and look at our calender to see what happened the previous year. It’s really nice to reflect and see what we have achieved and where we are going. 5. What is the best advice you have ever been told? This isn’t advice as such, but I think it is an important lesson. My mum has always taught me how to stand up for myself, and to stand up for other people. We would literally do mini role plays in our sitting room, so I could practice being assertive and to say no. One of the most memorable accounts was in Primary school. It was on the news that schools were going to be stopping Muslim children from wearing hijabs to class. One girl in my class wore a hijab and so my mum immediately stopped and told me that this was wrong. She taught me how to stand up for this girl and what to say to the teacher if she ever told her to take it off. This never happened at my school, thankfully, but this lesson has always stayed with me. 6. Would you get a tattoo? What would it be / symbolize? I would NEVER get a tattoo, I like the look of them, but I don’t like pain and I can also see myself getting a tattoo and hating it 10 years later. If I was to get a tattoo, it would probably be a friendship tattoo, but I would rather not because my friends are always changing and to me personally it is not the smartest idea. 7. What is your most vivid memory? Why do you think that memory has stuck with you? All of my best and most vivid memories include my younger brother. We are really close in age, only one year apart, so we have grown up really close doing basically everything together. I think my most vivid memory would be him and I playing in nursery as bubbas. At nursery their was nap time, but at home my brother and I didn’t have naps in the day so when they would put us children to sleep my brother and I would get up and cause havoc. I even remember one time, we drew on the other kids faces and then drew on eachother so we wouldn’t look guilty. He is honestly my partner in crime, sometimes he looks at me like I’m insane, but I’m sure he wouldn’t trade me for the world. 8. If you could build your own dream house, what is one weird room/feature that you would make sure to include? This isnt really a weird room but I would definitely build a library. An incredible library that is an exact replica of the one in Beauty and The Beast. One weird-ish thing I would like is a bath tub in my bedroom. My mum thinks it’s strange but I honestly cannot think of anything better than waking up out of bed and slidding into a conveniently located bubble bath. 9. Have you ever completed anything on your “bucket list”? Everything I have probably done has been on my bucket list at some point. Starting a business, Going to university, Going on Holiday with my friends, Swimming with dolphins etc. I set goals very frequently so I love achieving my mini milestones. 10. What is one talent you have that you wish you could utilize more frequently at work/school/home? I’m not sure, this is a hard question. I would have to say that the talent I wish I could utilize more isn’t necessarily a talent of mine, it’s just something I miss doing. I miss dancing. While I dance around being silly with my friends and family or dance when I go out to the club, I miss dancing properly. At my highschool, we practiced Tap, Ballet, Jazz, and many other dance genres everyday, but since I left I haven’t continued and I do miss it. 11. Of the four seasons, which would you say matches your personality best? Why? I would like to say I have a bright and bubbly personality so I an going to have to go with summer. But not to hot of a sunny day. Just a nice warm day with bright blue skies and great friends. – What is your all time favourite book? – Which is your favorite movie and why? – Would you rather have live fish for hands, or bees for feet? – If you won 1 million on lottery what would you do? How would you spend? – Money or love or luck. Pick one. And why? – In your friendship group which one are you? The positive one, the happy one, the funny one, the control freak or the sensitive one? And do you like it? – Where is you dream holiday location or which country would you like to move to? – How many siblings do you have and who is your favourite? – What’s best blog that you have written? Do leave a link for it.